Summer is just around the corner and this means breezy clothes and also the humid hot weather. Humid weather means tans and also burns for your skin. 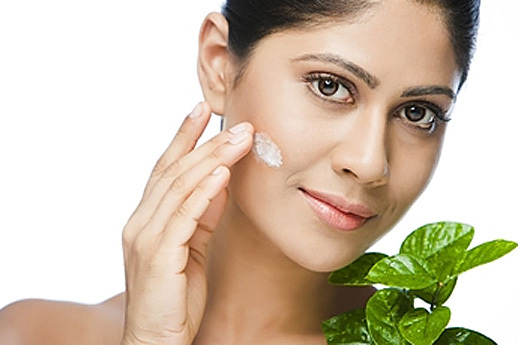 Anything that soothes your skin is what you need for this climate. This pack is a Mint pack which is refreshing and gives you a soothing effect. 1. Take some fresh mint and make a fine paste of it. Now add a pinch of turmeric powder and mix well. 2. Wash your face with lukewarm water and apply this fine paste all over the face. 3. Leave for 15 minutes and wash with cold water.